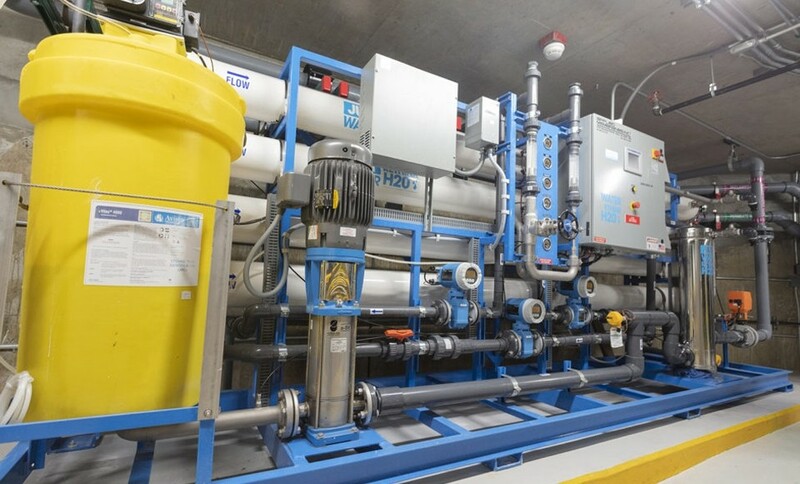 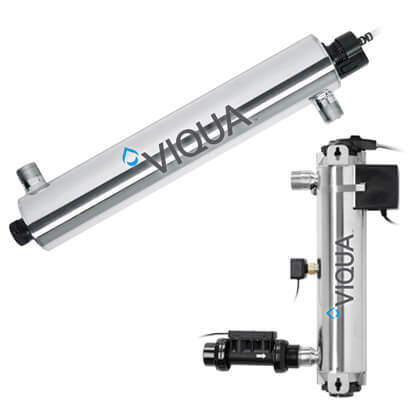 Ground Water Reuse Project for Cedars-Sinai Medical Center | Applied Membranes Inc.
Two AMI K-168D-436 RO units are helping Cedars-Sinai Medical Center recycle ground water with massive savings. 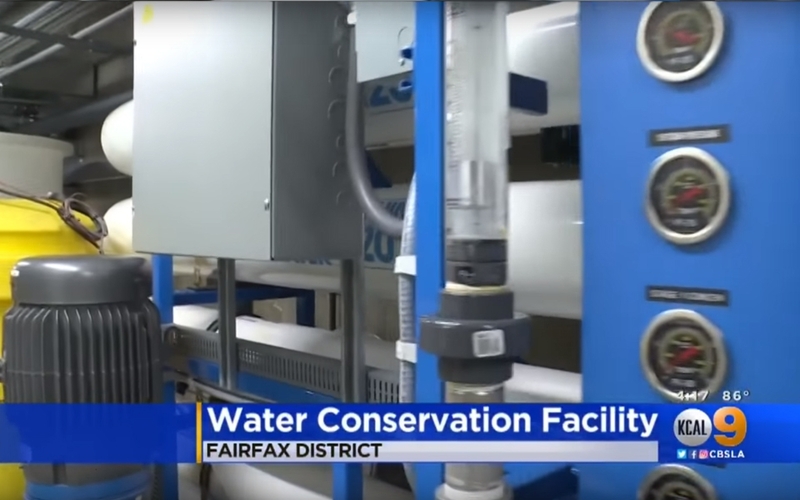 Cedars is reportedly saving $1.2 million a year on this ground water project and expects the ROI to be 3 years for the entire project. 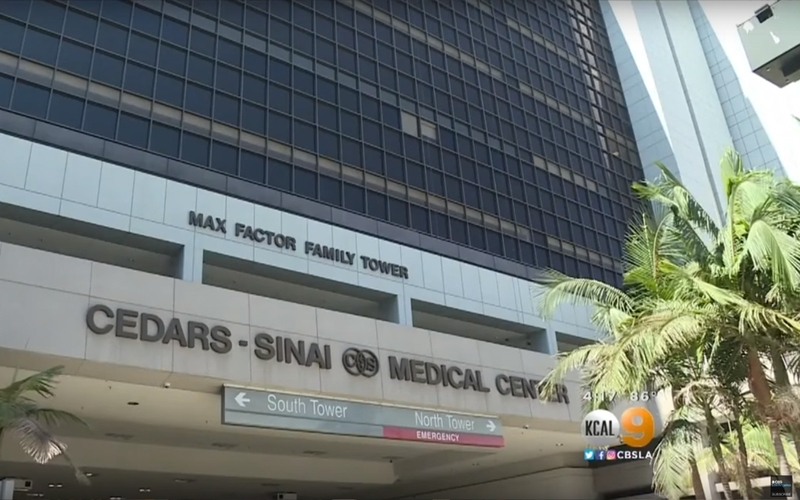 The abundant ground water beneath Cedars-Sinai Medical Center now gets pumped through our K-Series membrane treatment system so it can be used by the massive cooling towers and air conditioning system throughout the hospital. 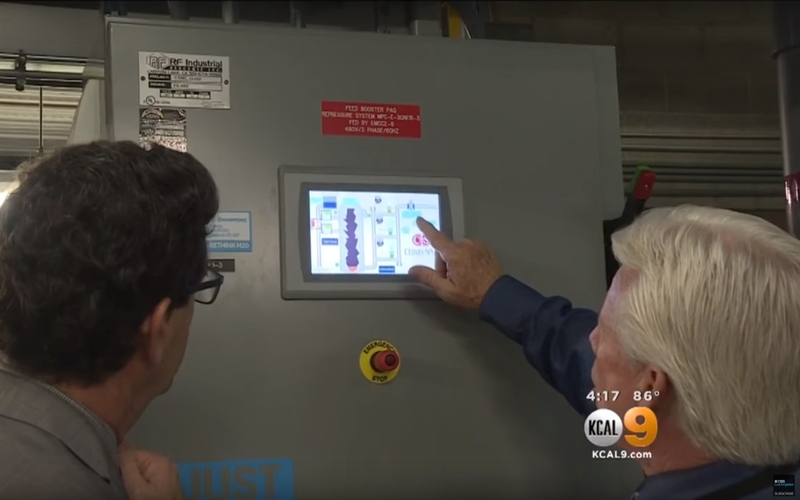 The system now provides 50-80 percent of the water used by Cedars-Sinai's cooling towers, offsetting the need for using drinking water. 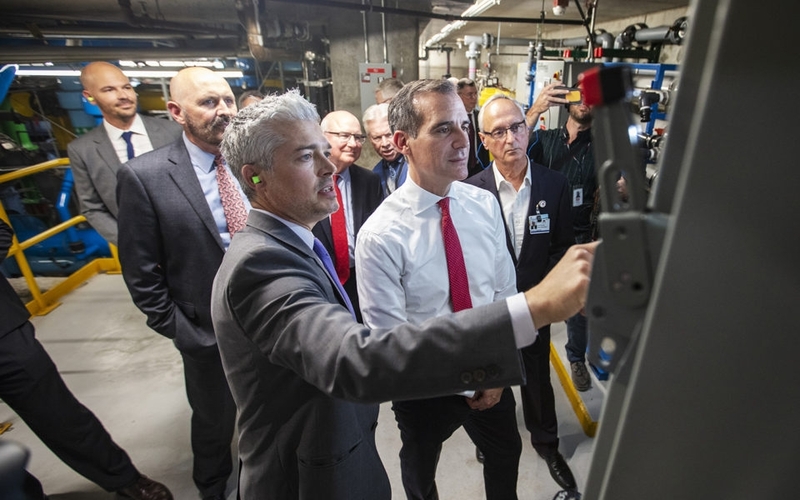 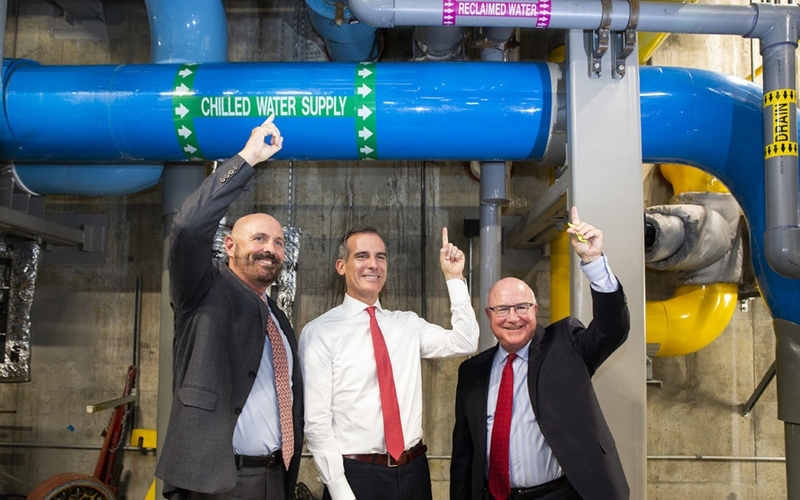 Tapping the groundwater under the hospital has led to a savings of about 29 million gallons a year at Cedars-Sinai, accomplishing 29% of Los Angeles City Mayor, Eric Garcetti’s goal for the entire city.